Fanny Horn-Birkeland surprise announcement. Norwegian biathlete has decided to end his racing career. The Scandinavian, who will turn 29 years in a few days, has opted for skiing and rifle hanging on a nail at the end of pre-Olympic dell''inverno. No notes were made of the reasons for this choice, but it probably has to do with his performance, precipitated precisely during this season. 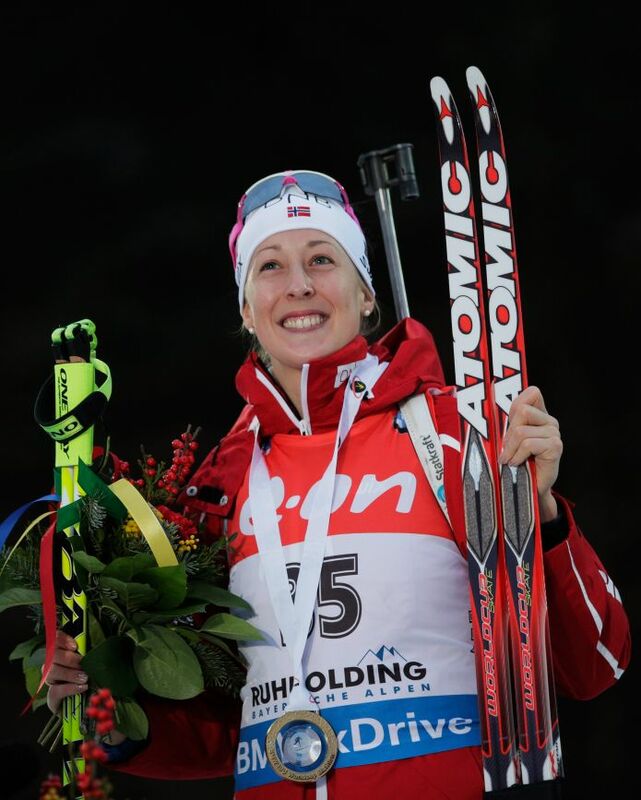 Horn-Birkeland got an impromptu success in the World Cup sprint in Ruhpolding 2015. It was also taken important results in the relay, as it was part of the winning quartet dell''oro World Championship in Oslo in 2016 and Olympic bronze in Sochi 2014. to these two heavy metals are also added two more bronze medals at the World Championships in 2012 and 2015 respectively in the relay monosesso and mixed mode.